Your SOUL is yearning to be unleashed. You know YOUR TIME IS NOW. And you know you're looking for someone who has been there, in the longing, struggle, insecurities and doubt, AND has the cutting edge tools to help you heal self-doubt, ignite your spirit and propel you into the life you're here to live in powerful & gentle arms. I am committed to your feeling deeply fulfilled, your joy, your fierce passion and boundless peace... and all the delicious desires your soul knows are your birthright to experience. And these are my offerings to you - beautiful awakening woman - to help you grow stronger in your light, presence and power through my unique Mind-Body-Spirit Coaching and Healing Therapies so you can finally shine your gifts loudly and be the tremendous source of love, inspiration and joy you know you came here to be. The time is now for you, and for our world. the real brilliant, capable, flowing, powerful and feminine you. 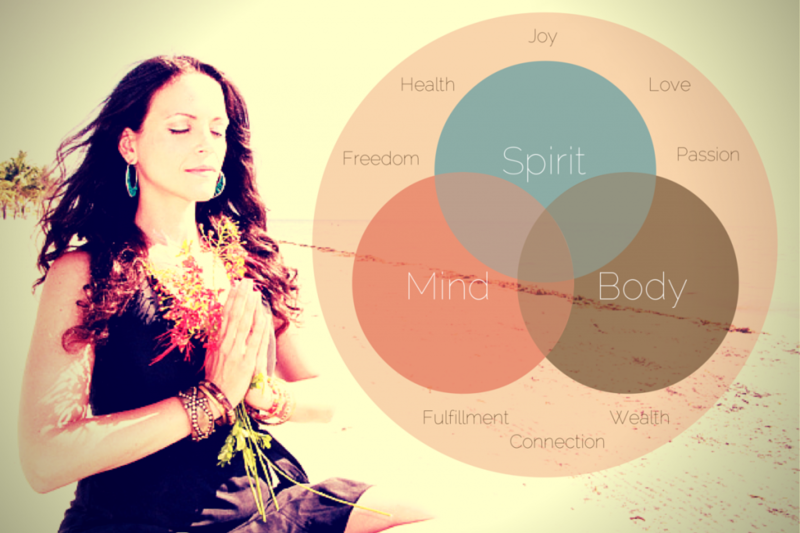 Start your journey today with free weekly empowerment boosters for the feminine spirit!